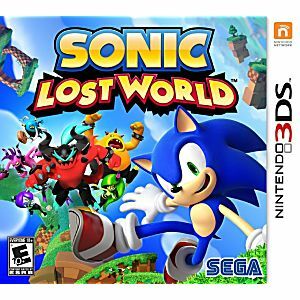 Sonic Lost World finds Sega's speedy mascot using a variety of new moves and powers as he teams up with his longtime nemesis Dr. Eggman to destroy a half-dozen menacing creatures known as the Deadly Six. 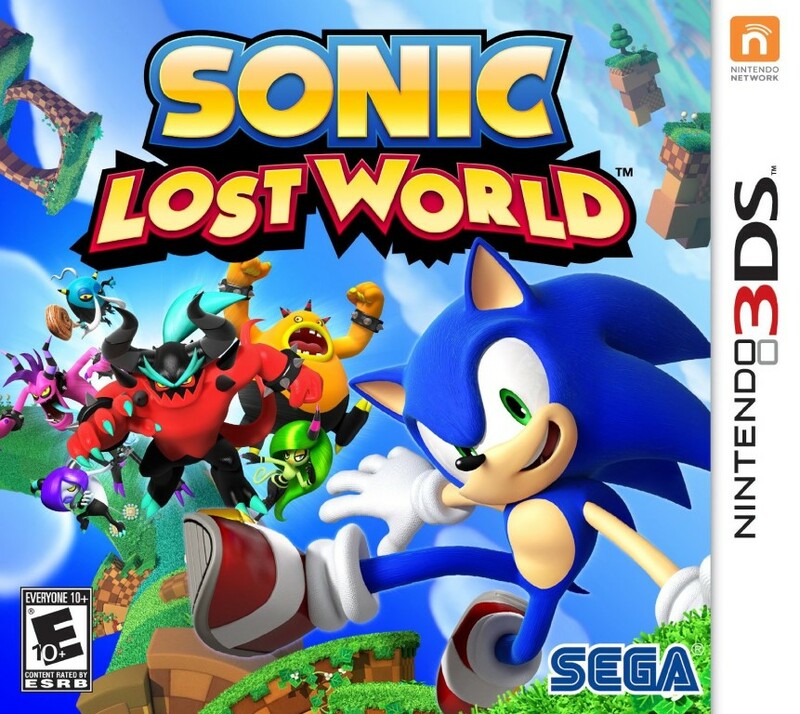 Players explore the foreign world of Lost Hex, walking, running, or using the new parkour system to make their way over ground, along walls, and through the air in three-dimensional worlds reminiscent of the levels in Super Mario Galaxy. The spin dash returns, and new Color Powers let Sonic soar through the air, pulverize the ground, and bounce along musical notes. Been doing business with you a long time and you people still amaze me with the products, pricing and everything !! Thank you so much ! !